Mladá Boleslav, 9 August 2018 – With a class victory at the upcoming ADAC Rallye Deutschland (16–19/08/2018) newly crowned Czech Rally Champions Jan Kopecký/Pavel Dresler (CZE/CZE) can move into the lead of the WRC 2 championship interim standings. They would overtake teammates and championship leaders Pontus Tidemand/Jonas Andersson (SWE/SWE), who have not nominated the German WRC round as one of their points scoring events and thus are not competing. Due to the WRC 2 regulations, each driver can only nominate seven out of the 13 rallies counting for the WRC 2 championship. Only the best six results count at the end of the year. As leader Pontus Tidemand has already four events done (93 points, victories in Mexico, Argentina and Portugal plus a second place in Sweden) with runner-up Jan Kopecký one start down (75 points with wins in Monte Carlo, Corsica and Sardinia), Tidemand will skip the upcoming ADAC Rallye Deutschland. The ninth round of World Rally Championship 2018 is a mixture of 18 tarmac stages with totally different characteristics. Jan Kopecký says: “It’s all about avoiding a puncture. Last year, I was leading WRC 2 until I collected a puncture on the notorious ‘Panzerplatte’ stage on the military area of Baumholder. This is something I don’t want to repeat this year. On the other hand, I won WRC 2 in Germany back in 2015, that’s something I definitely want to repeat.” Like in 2017 Jan Kopecký could secure the Czech Rally Championship already two events before the end of the 2018 season. With seven entries in WRC 2 at ADAC Rallye Deutschland the ŠKODA FABIA R5 again is the most popular car in this category. 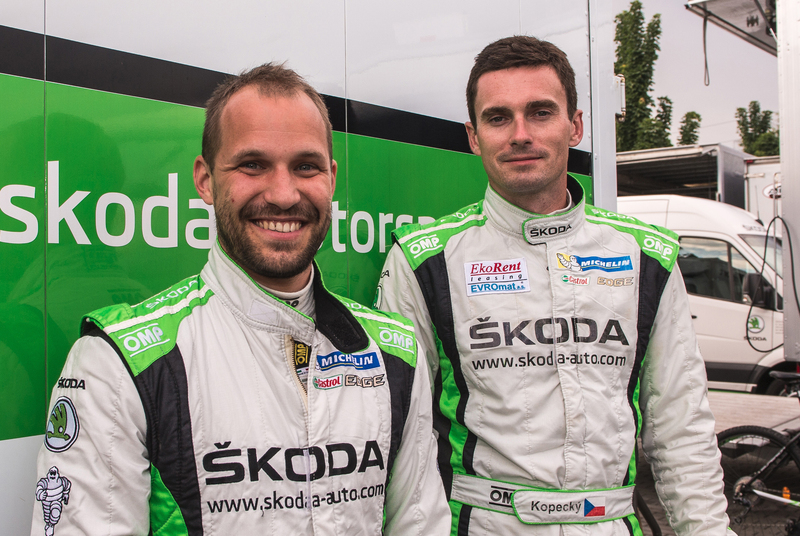 Amongst the top drivers mounted on one of the rally cars from Mladá Boleslav are reigning German Rally Champions, Fabian Kreim/Frank Christian, driving for ŠKODA Auto Deutschland. ŠKODA works junior crew Ole Christian Veiby/Stig Rune Skjaermœn is competing in RC 2 class with a privately entered ŠKODA FABIA R5 in order to get more experience on tarmac. 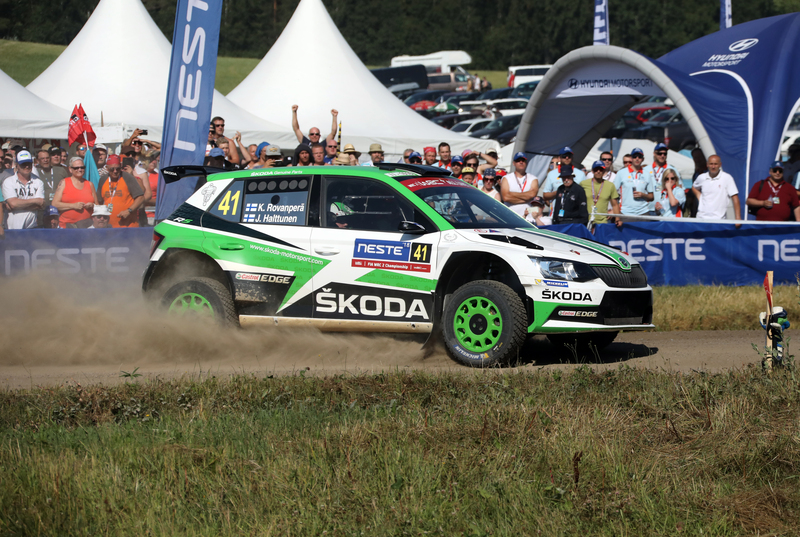 With eleven entries in total, ŠKODA again is the most popular brand in the RC 2 class, which includes the WRC 2 category. ADAC Rallye Deutschland starts on Thursday (16 August) at 19h08 with a show stage in the streets of St. Wendel. Friday (17 August) features six stages in the vineyards along the Mosel river, Saturday’s (18 August) focus is with eight special stages mainly on the military area of Baumholder. After 18 tests totalling 325.75 kilometres, the winner will reach the podium in St. Wendel on Sunday (19 August) at around 13h00. … that for the 2018 event the start of the rally was moved from the capital of the federal state of Saarland, Saarbrücken, to the small town of St. Wendel, where the first special stage and the podium ceremony will take place? … that in 2002 only ADAC Rallye Deutschland joined the WRC after former ADAC Rallye Deutschland and AvD Hunsrück Rallye merged into one event? …that the changeable road conditions and mixed tarmac surfaces require a suitable compromise in the cars’ suspension setup and tire choice? 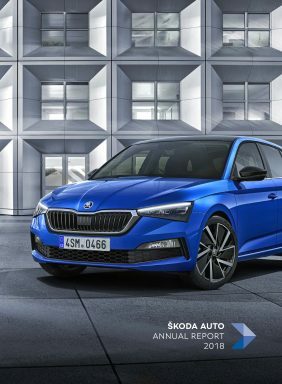 … that concerning WRC 2 stage wins, ŠKODA Motorsport driver Jan Kopecký with 34 fastest times is by far the most successful driver at ADAC Rallye Deutschland?